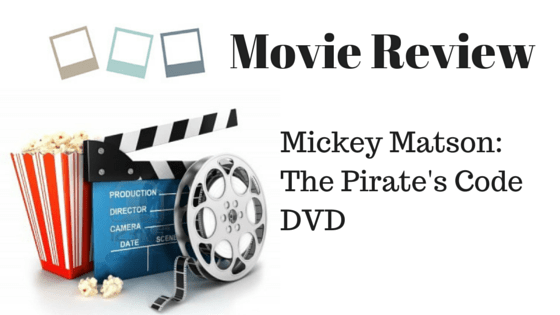 I recently had the opportunity to review a family-friendly DVD, Mickey Matson: The Pirate’s Code. My kids are of varying ages but this is the type of film that would garner each of their attention. It is the classic tale of joining a secret group/club/society to battle evil. Mickey Matson is part of a secret society of trained teenagers who protect the country. They embark on a mission to save the world from the evil plan of Admiral Ironsides, who with his crew, has taken control of a merchant ship and has developed a weapon to destroy every electronic device on earth. 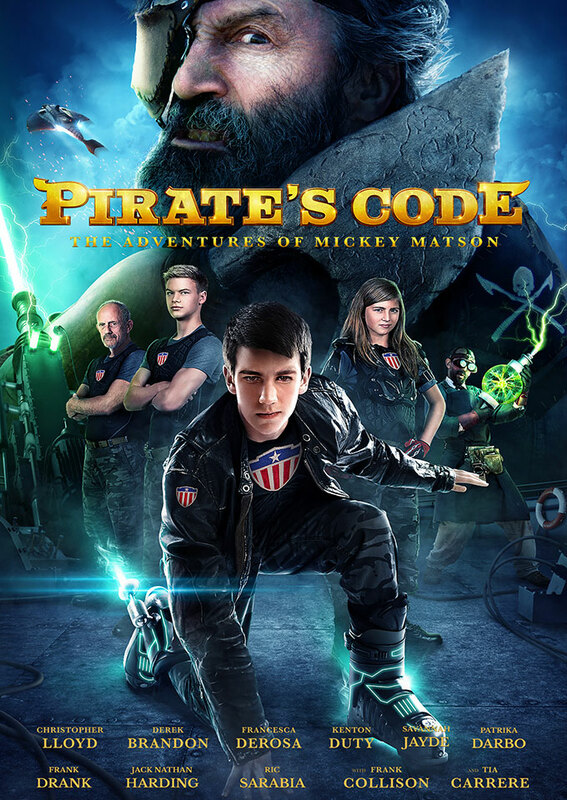 When you combine family secrets, patriotism, youth training for a covert mission, pirates and technology, you are bound to interest any child or teen. The film’s characters include competitive teens from different walks of life, a secret code, evil pirates, a backstabbing trainer and an eccentric innovator played by none other than Christopher Lloyd. There is enough campiness to entertain the younger set and tension between good and evil to keep the attention of older tweens and parents making it a great summer family flick. If you liked The National Treasure series, you’ll find this a similar concept that is also friendly for the whole family and more relatable for the younger set.